Run by the food scientists, dairy technologists, nutritionist and professionally experienced faculty members, the college has prime objective of producing nationally and internationally competent Food & Dairy technologists and highly skilled human resource in Nutrition and Dietetics. 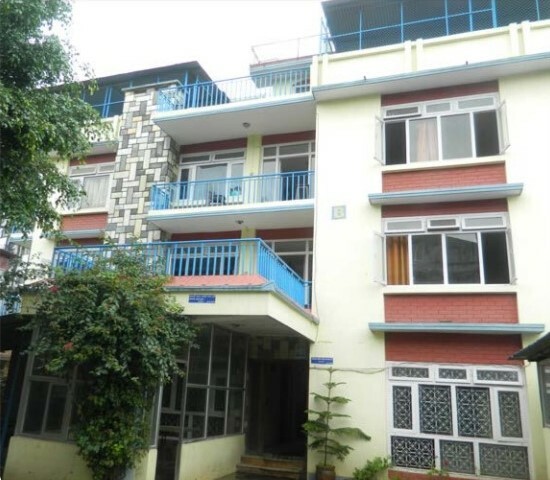 At present, it is the only one college in Nepal launching B. Tech. Dairy Technology and MSc. in Nutrition and Dietetics course. The college has vision to become the college of people’s choice by availing food, dairy and nutrition education of international standard with practical laboratories, audiovisual classes, computer lab with internet, library with ample books, guest lectures, relevent workshops, seminars, industrial visits, excursion, etc. 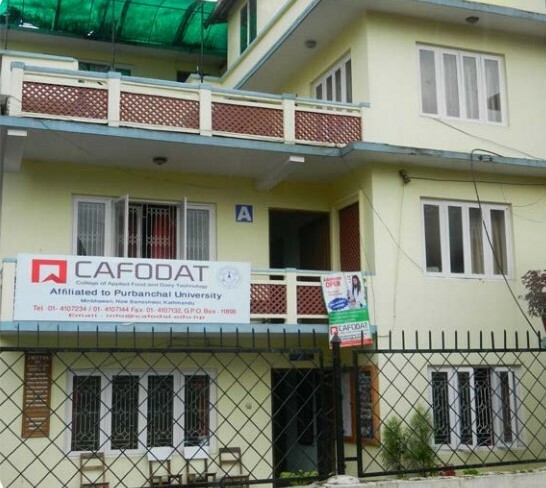 As the college has extensive links with many universities, food industries and institutions both inside and outside of Nepal, it can help you for your potential career. The mission of the college is to produce professionally competent and highly skilled human resource in the field of food dairy technology, nutrition and dietetics who are capable of working as food/dairy technologists, food inspector, food scientist, quality controller, nutritionist and dietetian. Creating and developing competent and skilled human resources through quality education and trainings to develop high quality food products analyzing nutritional values and balanced diet that create an impact on socio-economic transformation of the nation.